Ontario Ovens Inc. has a wide variety of industrial and laboratory freezers and refrigerators available for lab and industrial use. Sizes range from 1 to 76 cu.ft. and +20°C to -85°C operating temperatures. 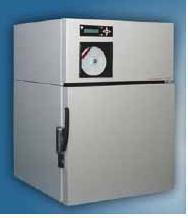 Ontario Ovens Inc. has industrial freezers suitable for use in a variety of industrial applications down to -80C. Our industrial freezers are designed to withstand the abuse of a production setting caused by large or heavy work loads or harsh environments. Whether you are heat treating metals, shrink-fitting bearings or just storing epoxy, we have an industrial freezer to meet your needs. Welded steel, zinc coated, inner and outer cabinets ensure strength. Permanently lubricated, hermetically sealed compressors ensure reliability. 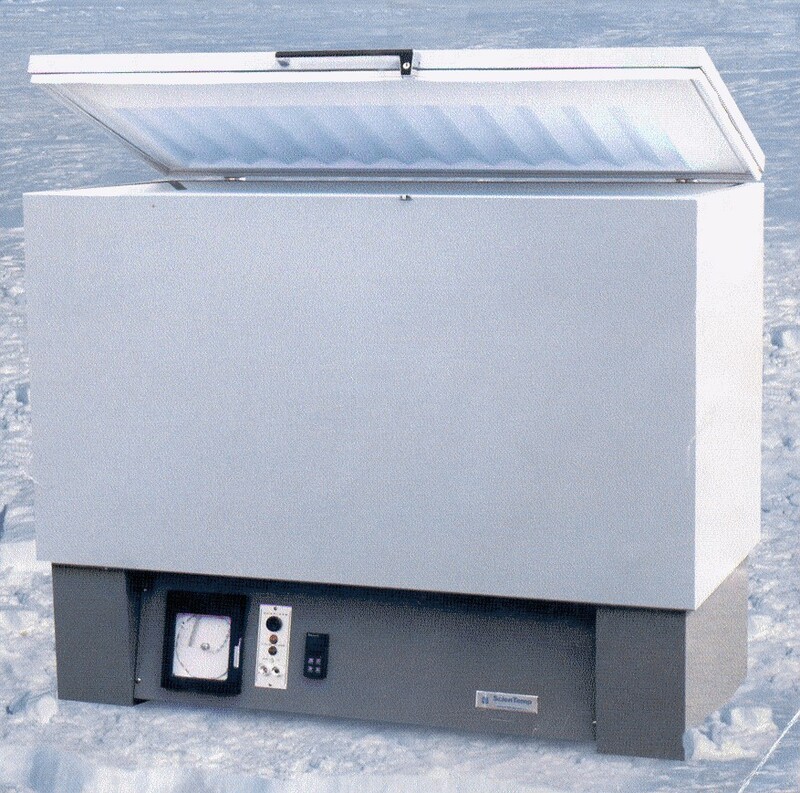 Manual defrost systems ensure temperature stability with minimal fluctuations for processs that require precision. Sizes range from 1 cu.ft. to 20 cu.ft. and available as chest, upright or bench top . 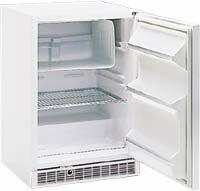 We can also custom build a freezer to your exact specifications if you do not see what you need. Six different models operate from 0°C to -34°C. Four different models come with digital controller and audio/visual alarm system.